Your property and your home is one of the largest investments you will make in your lifetime. For this reason and many more we know how important the maintenance and care of your trees truly are. For example, a weak limb on a tree near your house runs the risk of breaking, causing significant damage and potential injury to your family. A diseased tree can easily spread the infection to other plants and trees in your yard. 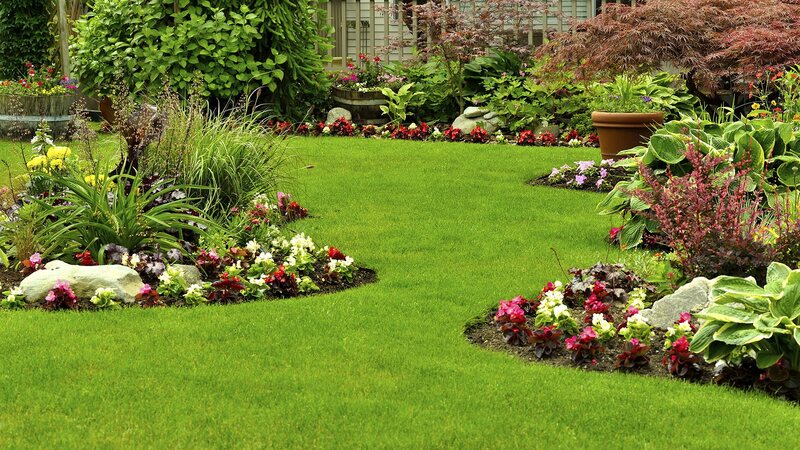 With our years worth of experience, Creative Landscape Services LLC is experienced and qualified to remedy any situation which may occur on or around your Pittsburgh property. We partner with industry professionals to do large or dangerous pruning jobs, and we will collect bids on these services to present to you for your approval. Removal: Having a dead or dying tree in your yard can be a significant hazard to people, vehicles and homes nearby. Dry dead trees can also be a fire hazard and spread disease and harm to the other plants in the area. For these reasons and more, it is important to have these trees removed safely and promptly. 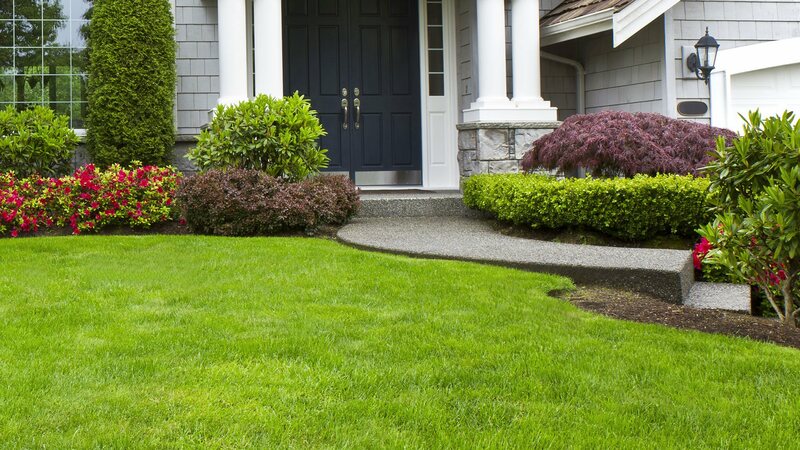 At Creative Landscape Services LLC, we work efficiently and cost effectively to remove dead trees in the community of Pittsburgh and leave your yard to continue to flourish for years to come. This is only a small sampling of all the work we do. Please contact us to speak with certified professional about your specific needs. At Creative Landscape Services LLC, we have your trees covered so they continue to cover you!